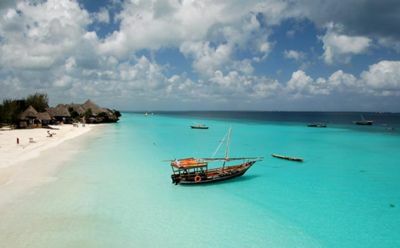 The Telegraph has come out with their “Top 10 Winter Beach Breaks,” with suggestions ranging from Sri Lanka at #1 to Zanzibar at #10. This, just in time for most people to realize they cannot even begin to afford going to any of these locations this year (see the below posting). But click the above link if you in fact are in a masochistic mood and are ready for some intense envy. Also, in a related story, Toledo Express Airport is reporting that passenger traffic has dipped to its lowest level since 1964. This may or not be related to the city’s non-inclusion this year in the above top ten list.